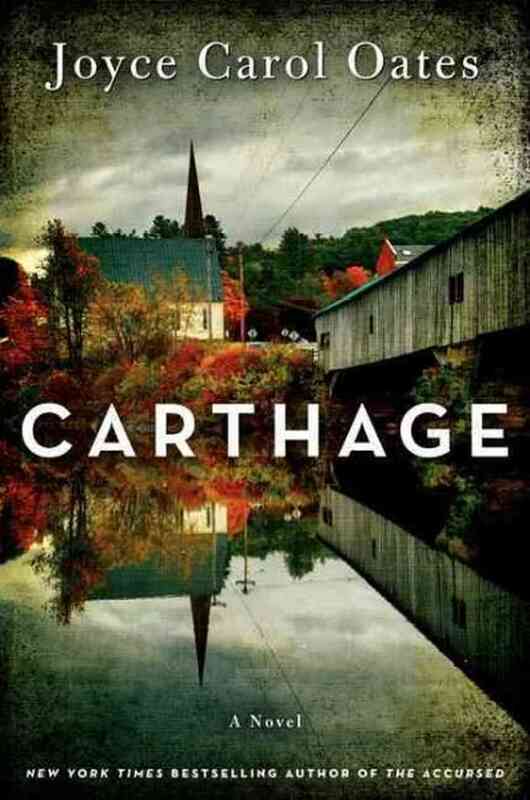 Lifetime Literary Achievement Award winner Joyce Carol Oates is at it again, this time with “Carthage,” the story of a missing girl and a family and town’s attempts to cope with the aftermath of tragedy. While Oates has been writing for decades, she brings current relevance to this new venture with the story’s ties to the Iraq war. Well-received by literary critics, the book has big shoes to fill in the wake of Oates’ previous award-winning successes. 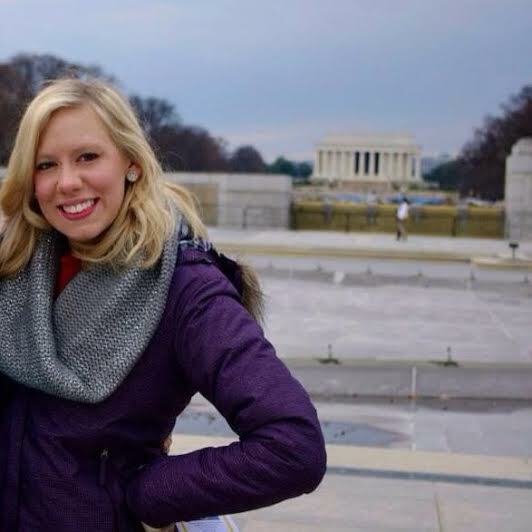 Chicago native and Illinois State University student Jessie Garber used Kickstarter to fund a children’s book she plans to write entitled “Madam President.” Garber managed in a few short weeks to raise $6,510 for self-publishing. Her inspiration for the book came when she realized that young girls had too many princess role models and not enough strong, working women. In Garber’s words, “Little girls can’t be what they can’t see.” Best of all, Garber promises to donate any proceeds from the book to nonprofits that seek to empower young girls. Between Jimmy Fallon as the new host of “The Tonight Show” and Seth Meyers at the helm of “Late Night,” it’s clear that “Saturday Night Live” alumni are taking over late night at NBC. Skeptics may miss the days of Conan and Leno, but Fallon has proven his ability to get ratings in the first weeks in his new role, drawing big guests like Justin Timberlake and Kristen Wiig, who dressed in drag as One Direction’s Harry Styles on the show. Meyers is no stranger to hosting gigs, as the former “Weekend Update” anchor makes the switch to a longer-running comedy outlet. He’s already featured his own share of big stars, from Kanye West to Vice President Joe Biden. March 18 marks the end of the fourth season of ABC Family’s drama “Pretty Little Liars,” with their spring finale “A is for Answers.” Viewers may not want to hold their breath for any answers, though — the show has been teasing the resolution to Rosewood’s mysteries for years now, yet the plot seems to get more convoluted with each episode. But with these plot twists at every turn, it certainly makes for exciting television, and those who have been hooked from the beginning certainly can’t turn away now. “Arrested Development” star Jason Bateman is well known for comedy, but “Bad Words” marks his directorial debut. 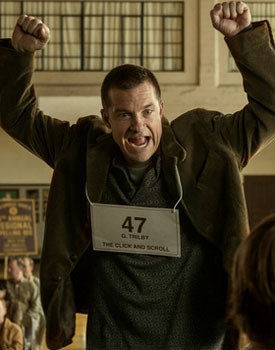 It follows the story of Bateman’s character, Guy Trilby, a middle-aged man who finds a loophole to enter a spelling bee meant for eighth graders and avenge his own childhood loss. While the plot sounds ridiculous, critics have actually described the film as a “dark, edgy comedy.” But between comedy veterans Bateman and Allison Janney, there’s sure to be plenty of laugh out loud moments. The “Veronica Mars” movie is innovative in a number of ways. The film reboot of the early 2000’s TV series was funded through a Kickstarter campaign, where fans and investors alike could donate money in order to see Mars back on screen. Additionally, the movie’s doing something that’s never been done before; it was released on March 14 both in theaters and for home rentals. That’s right — Veronica Mars fans can choose whether they’d like to see their favorite TV investigator on the big screen, or rent it online and watch in the comfort of their own homes. Regardless, Kristen Bell fans can get excited for the return of the character that made her famous for solving mysteries. The ‘Veronica Mars’ movie isn’t the only project on Kristen Bell’s mind right now. The actress and young mother has been hard at work advocating against the use of paparazzi photos of children without parental consent. 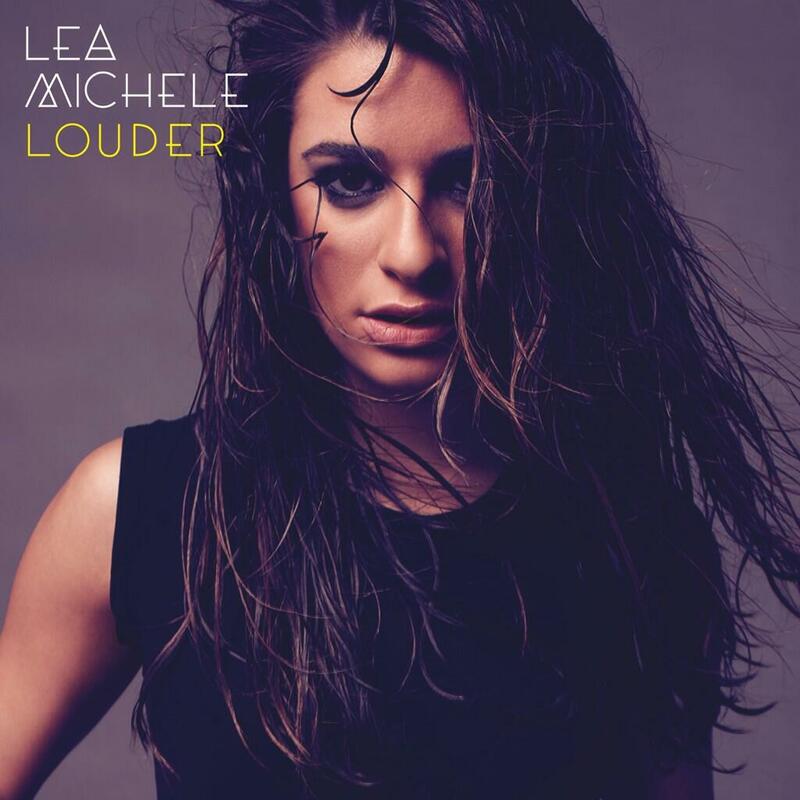 Her campaign has already gotten gossip sites like Just Jared on board, as well as the E! Network and the “Today Show.” With fellow celebrity parents Halle Berry, Jennifer Garner and Sarah Michelle Gellar rallying behind Bell’s campaign, tabloids are feeling the pressure to avoid being dubbed “pedorazzi” by publishing photos of famous kids. If you’ve ever craved Taco Bell in the morning, you’re in luck. 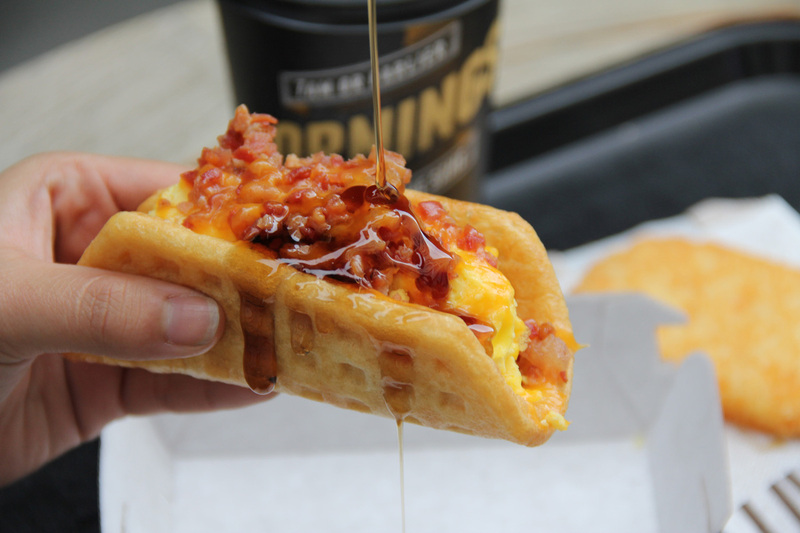 The fast food chain rolls out a brand new breakfast menu this month, starring exactly what you might expect: the waffle taco. McDonald’s may need to be nervous, as the breakfast themed Mexican fare will be served daily until 11 a.m., 30 minutes longer than McMuffins are available. Nutrition facts aren’t yet available, but with meat wrapped in waffle covered in eggs and syrup, the breakfast waffle certainly isn’t for the faint of heart. 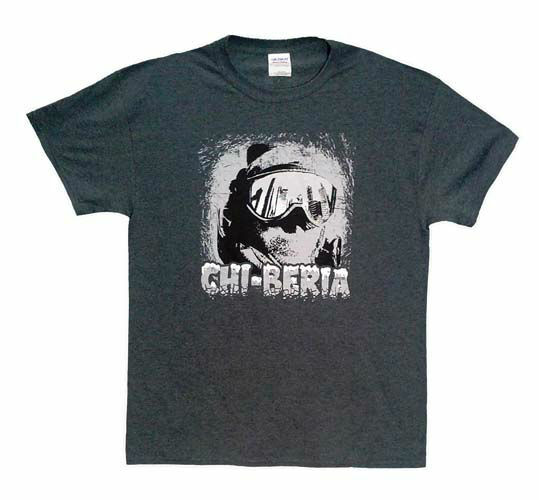 With one polar vortex after another, the term Chi-beria has made its way into the vocabulary of every Chicagoan this winter. Image Apparel Solutions is creating shirts to commemorate the slogan, but the best part is that $16 of the $25 shirt cost will benefit the Chicago Coalition for the Homeless. This acknowledges the people affected most by the bitter cold of our windy city, hopefully helping fund more warming centers and shelters in the future.